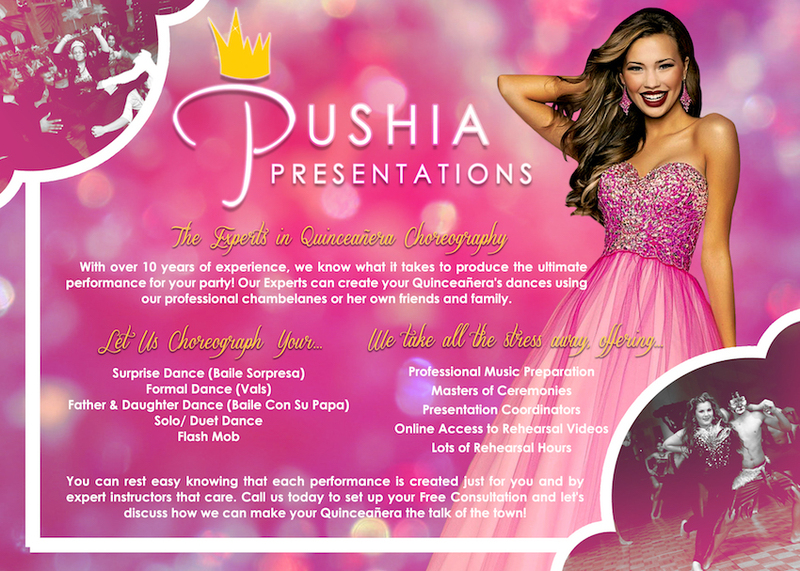 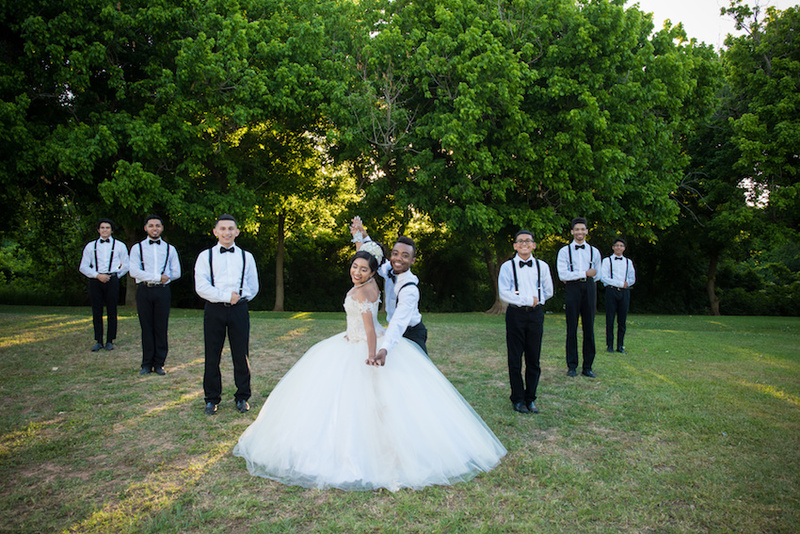 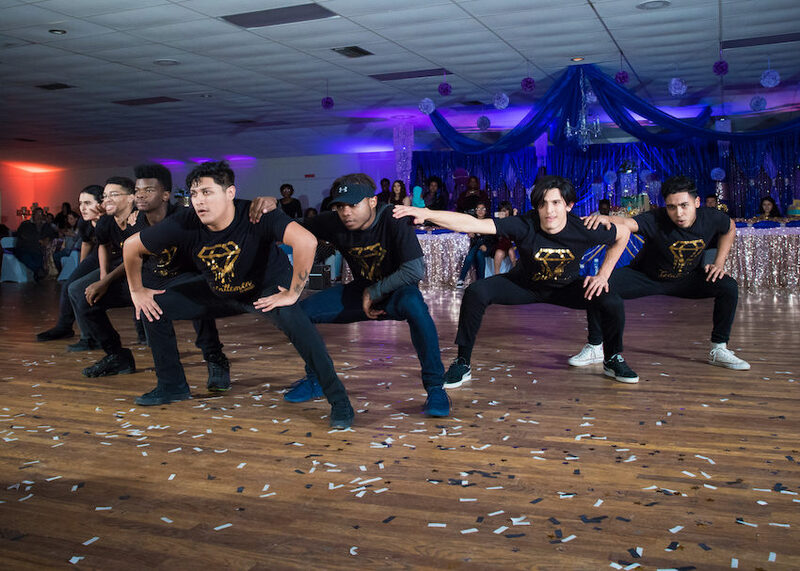 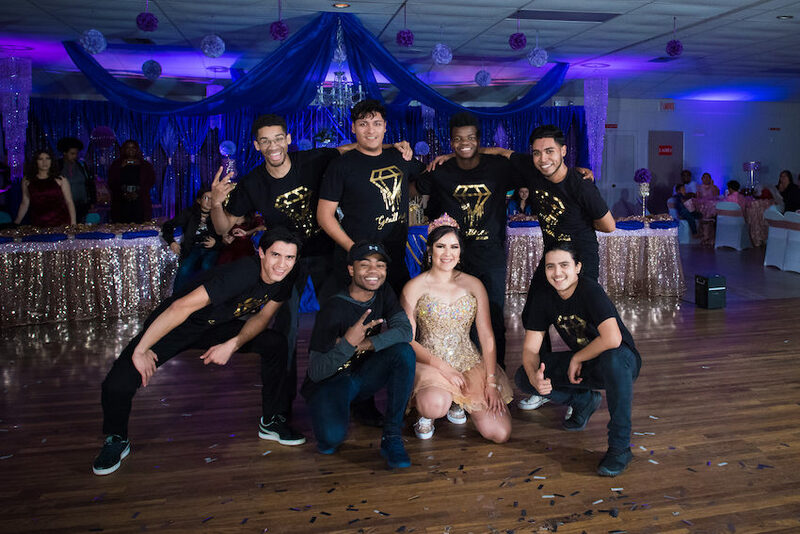 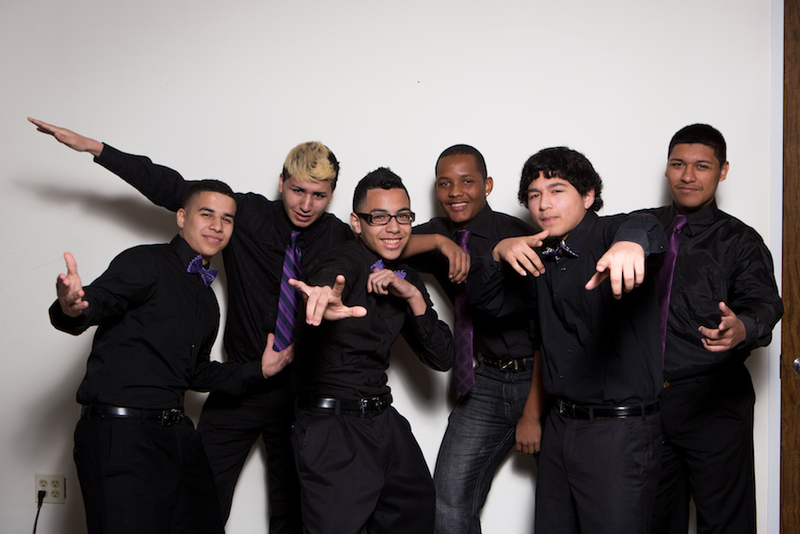 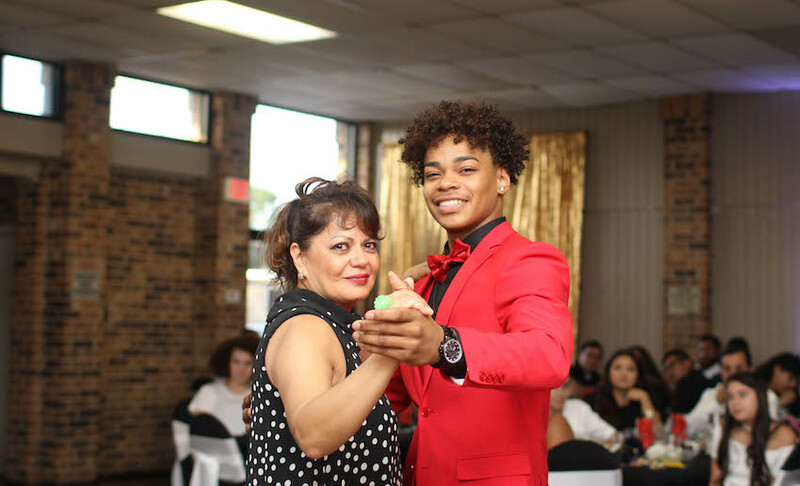 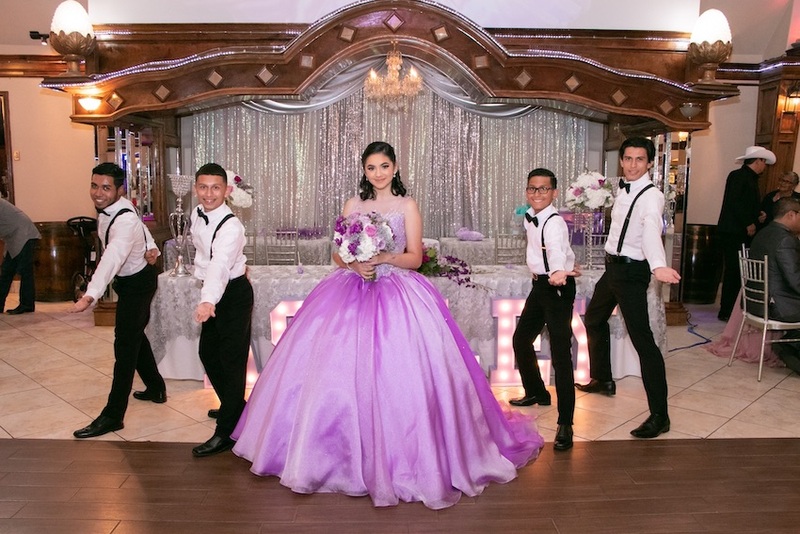 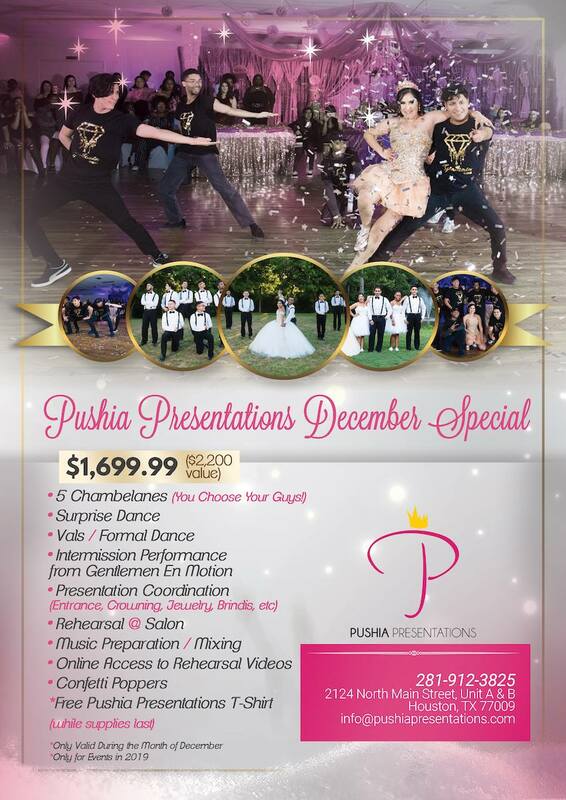 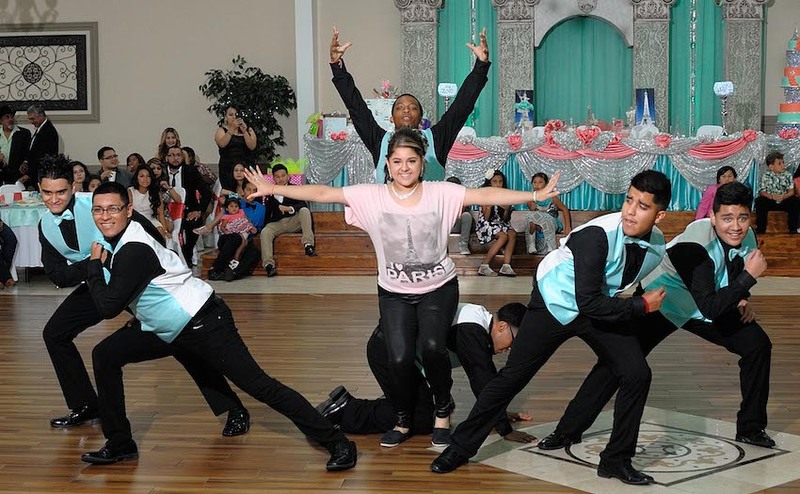 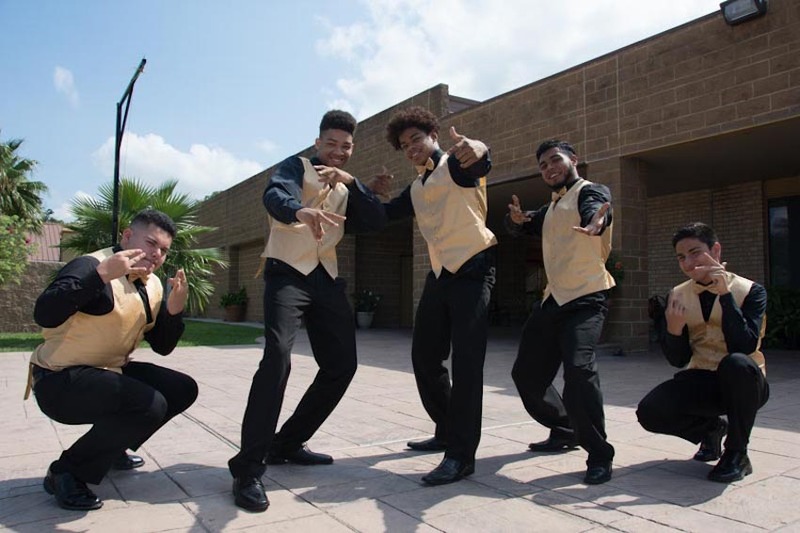 We are Pushia Presentations, the experts in Quinceañera choreography! 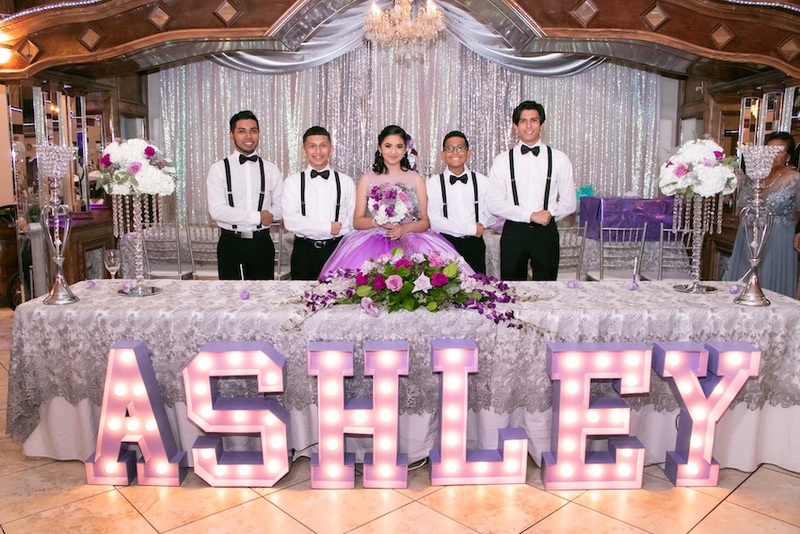 With over 10 years of experience we know what it takes to make your special day unique and lots of fun in the process. 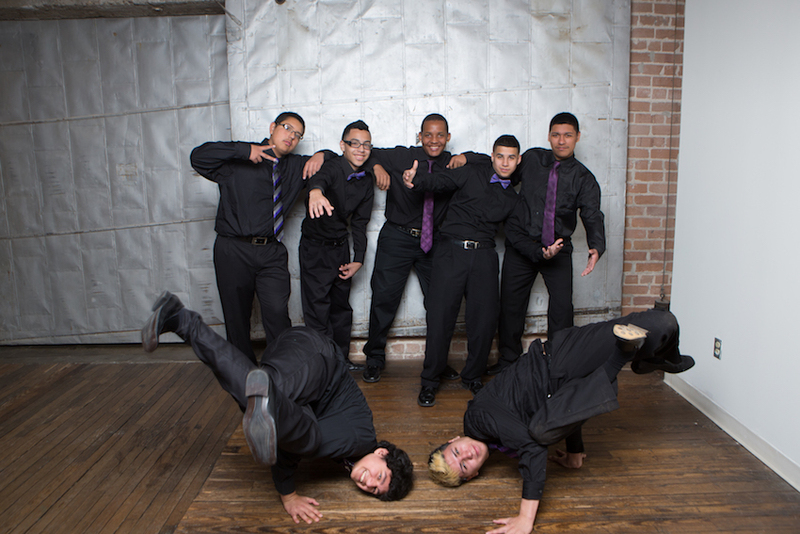 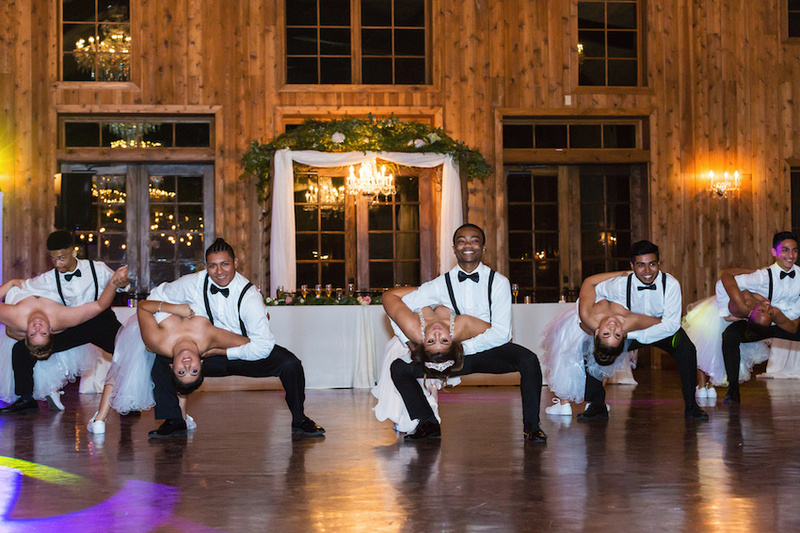 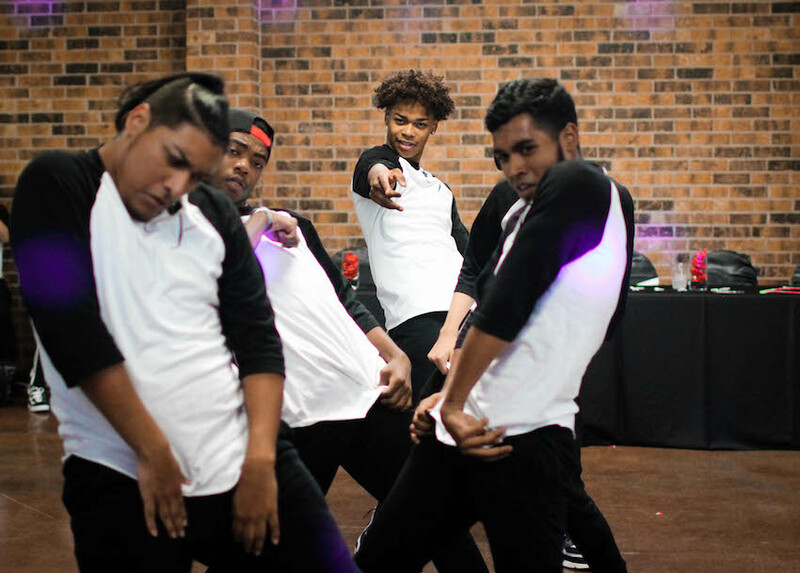 Our choreographers will create a performance that is customized specifically for you. 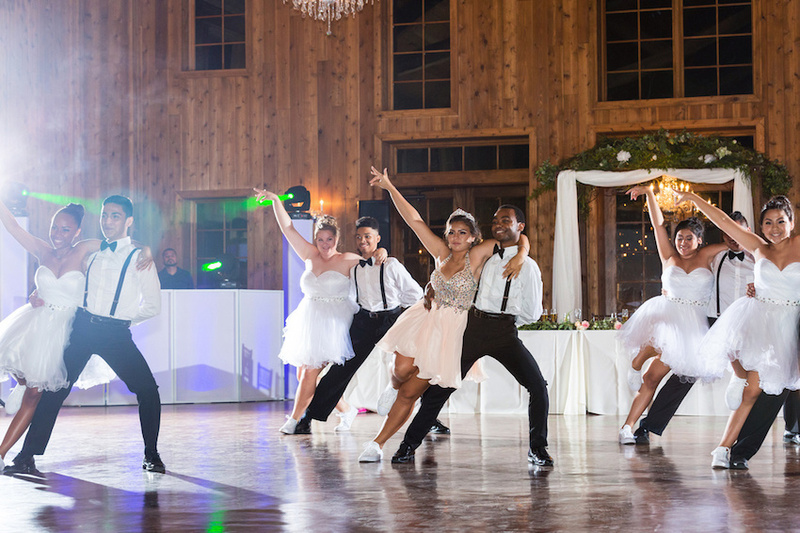 We’ll help you get the confidence and knowledge you need to make beautiful memories and lasting impressions on all of your guests. 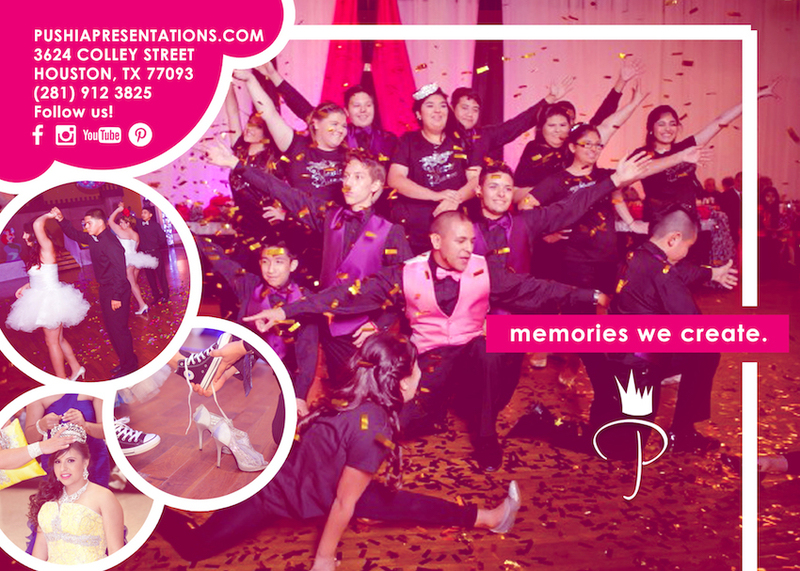 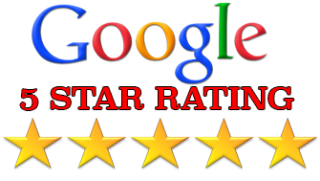 Mention HoustonQuinceanera.com and receive special discounts!